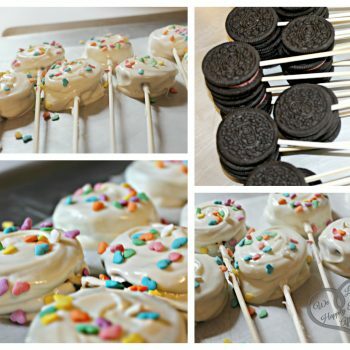 Oreos dipped in melted candy melts make fun back to school treats. 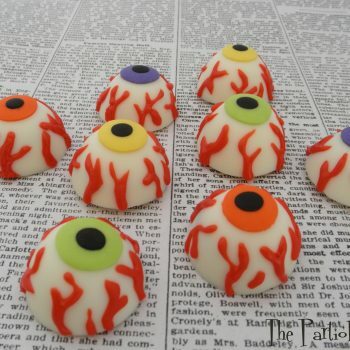 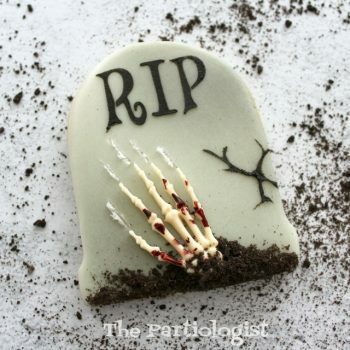 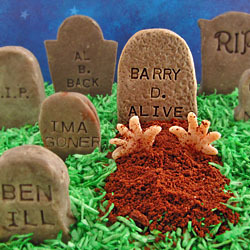 A skeleton mold makes these eerie tombstone cookies easy to create. 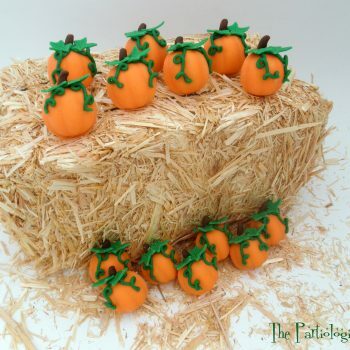 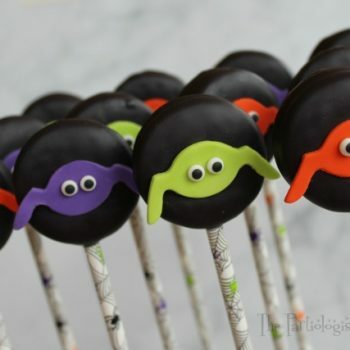 They’re such a fun addition to a Halloween party. 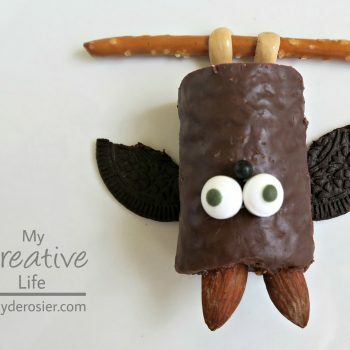 Create a yummy treat that looks like a bat. 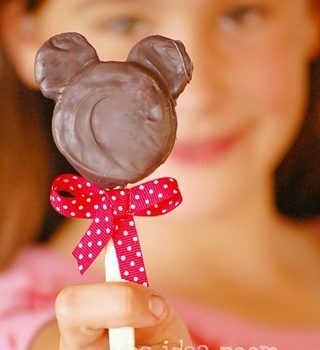 It’s fun and easy to do. 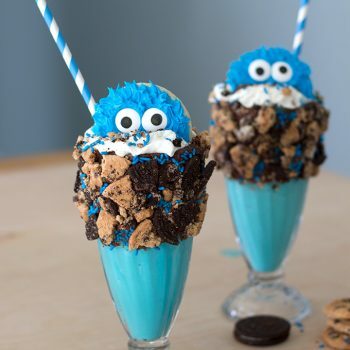 These Cookie Monster Freakshakes couldn’t be cuter. 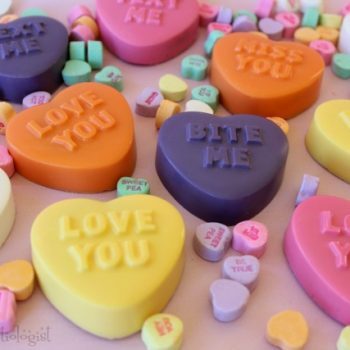 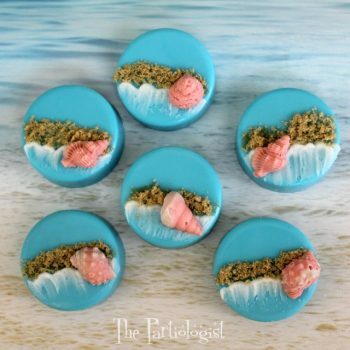 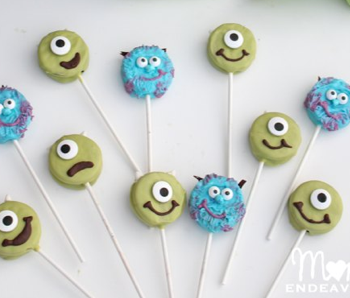 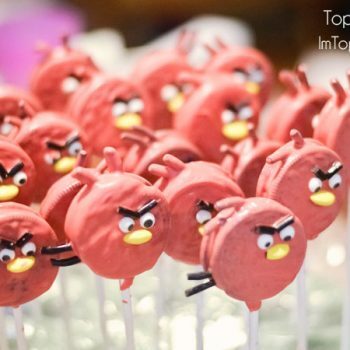 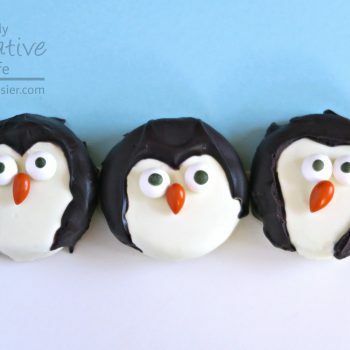 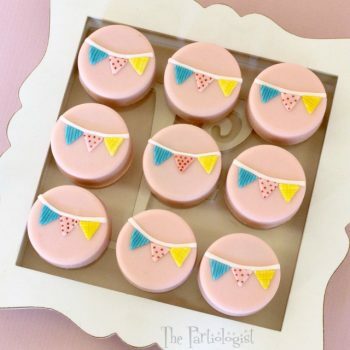 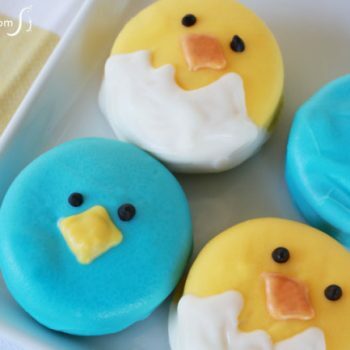 They’re so much fun to make and just as much fun to eat! 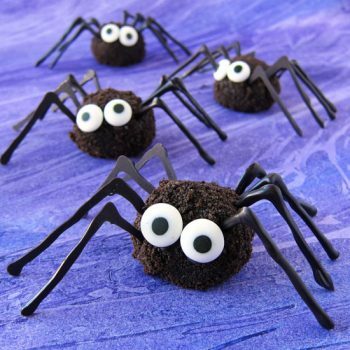 Serve these adorable little spiders at your Halloween party. 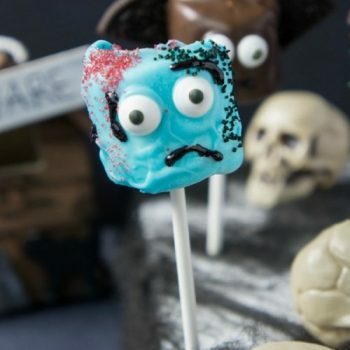 They’re much too cute to spook! 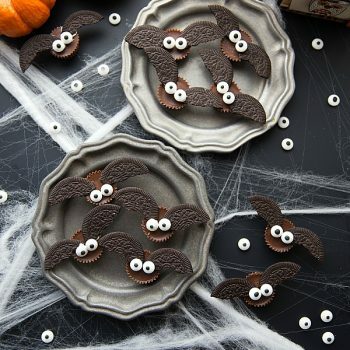 These adorable little bats look almost too cute to eat! 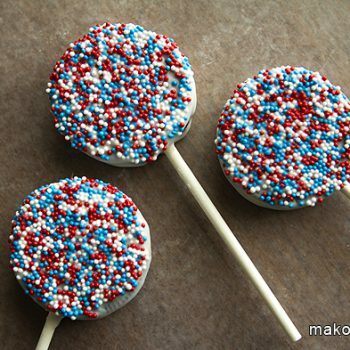 They’re really easy to make and taste great, too. 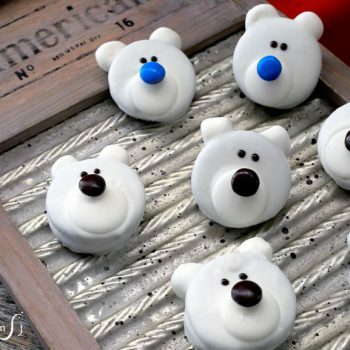 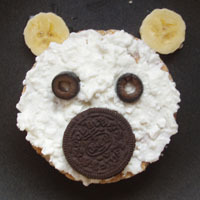 This edible polar bear is simple, healthy, and delicious. 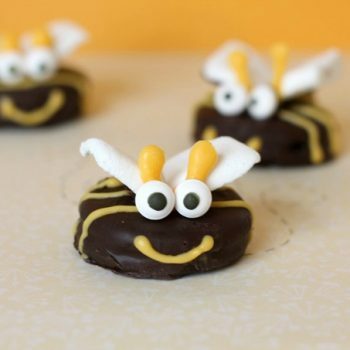 Children will love making and eating this fun snack. 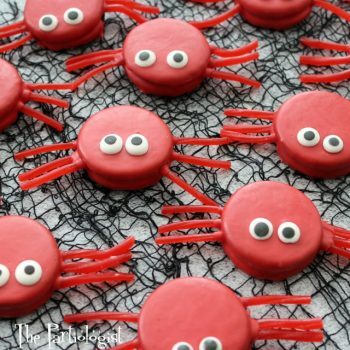 These little spiders are just the right amount of cute and creepy! 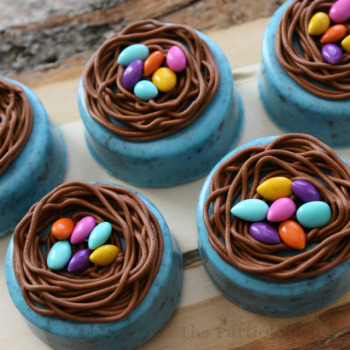 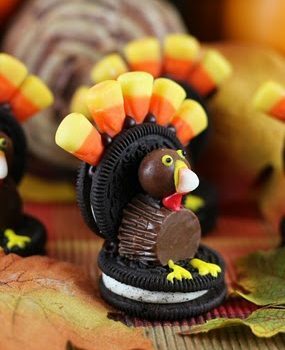 And what could be tastier than chocolate-covered Oreos?! 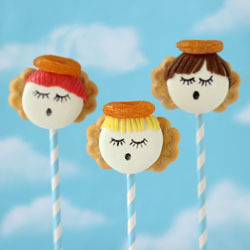 These Oreo Angels are a heavenly holiday treat. 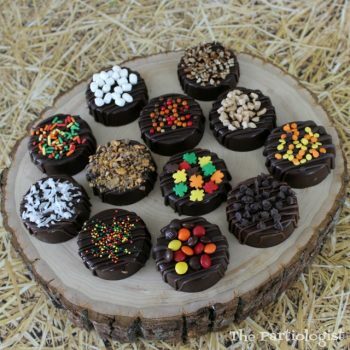 They’re made from store-bought ingredients with no baking involved. 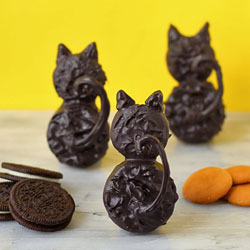 These spooky black cats are the perfect treat for Halloween! 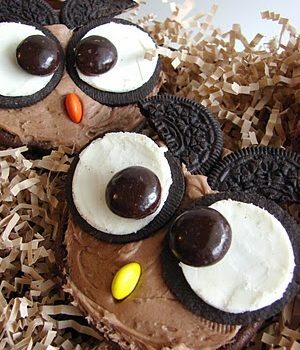 They’re as tasty as they are cute. 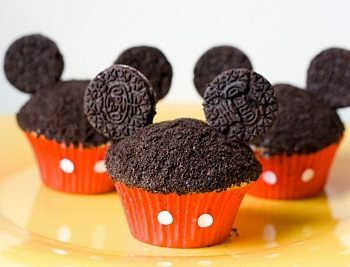 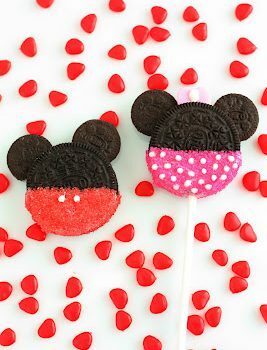 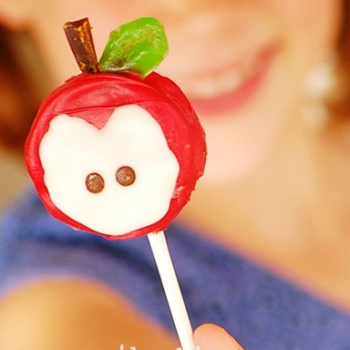 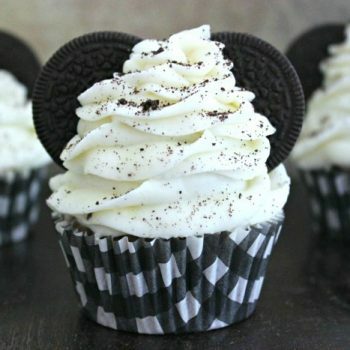 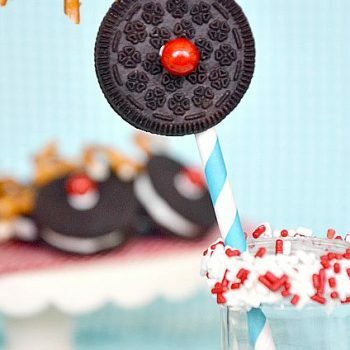 Turn Oreo cookies into these adorable Minnie and Mickey Mouse cookie pops! 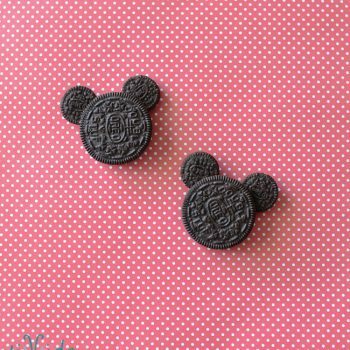 Perfect for Disney fans of all ages. 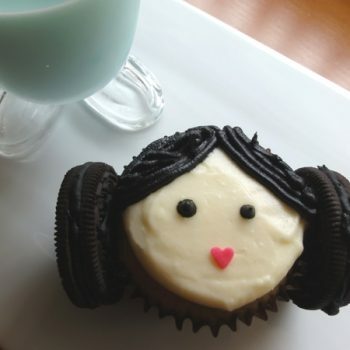 Your Star Wars fan will love creating a Princess Leia cupcake. 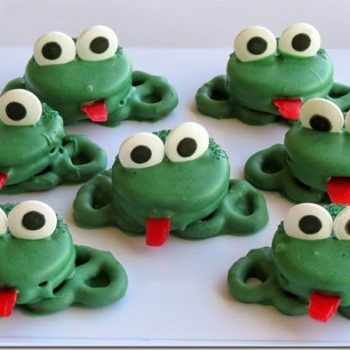 It’s easy to do and lots of fun. 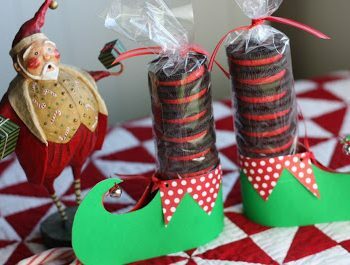 These adorable elf feet are easy, inexpensive and fun. 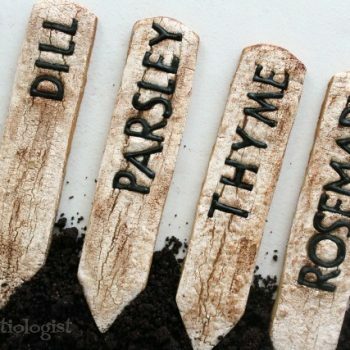 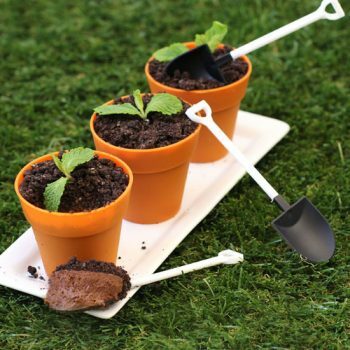 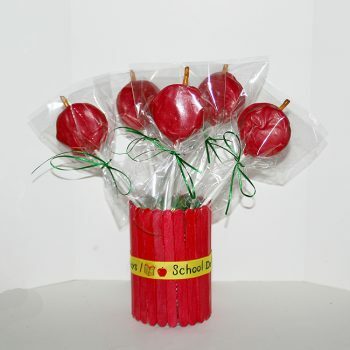 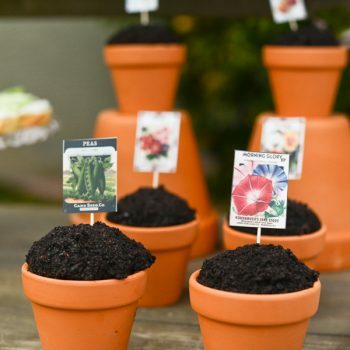 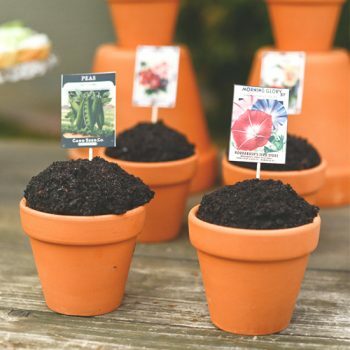 A great gift for neighbors, teachers, classmates or anyone else.